123_B – Delicious and fun, rolled into one! Delicious and fun, rolled into one! 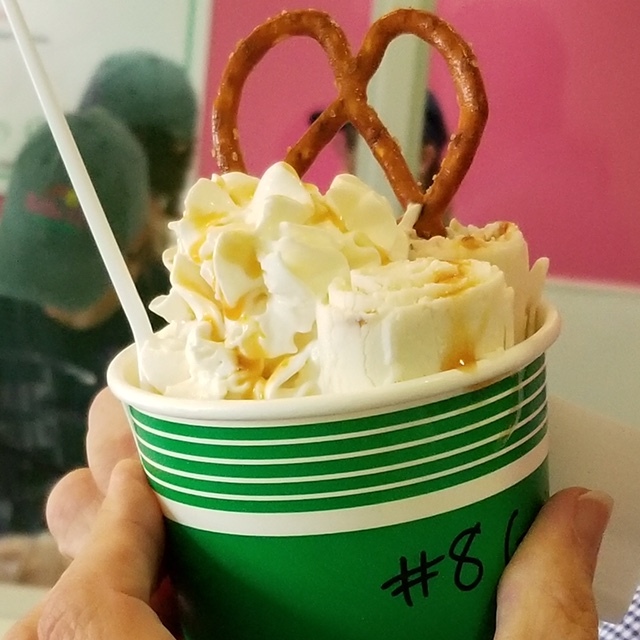 Fresh ice cream made to order while you watch!